The sibling duo from Hat On, Hat Off are back in a new adventure, exploring and playing in the kitchen. 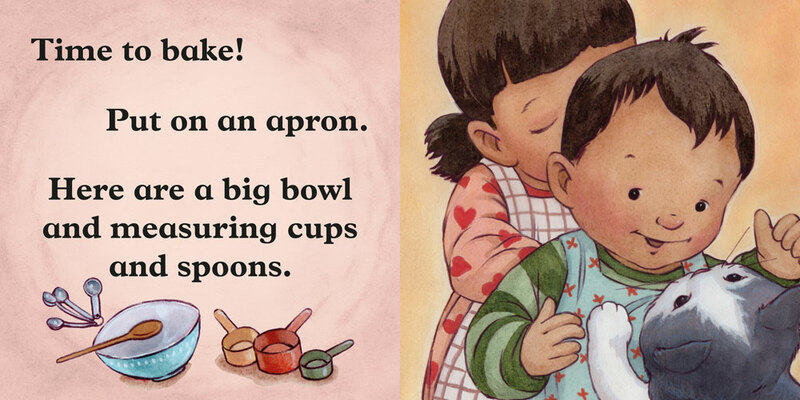 These little ones know baking is hard work and messy work, but it sure is fun. 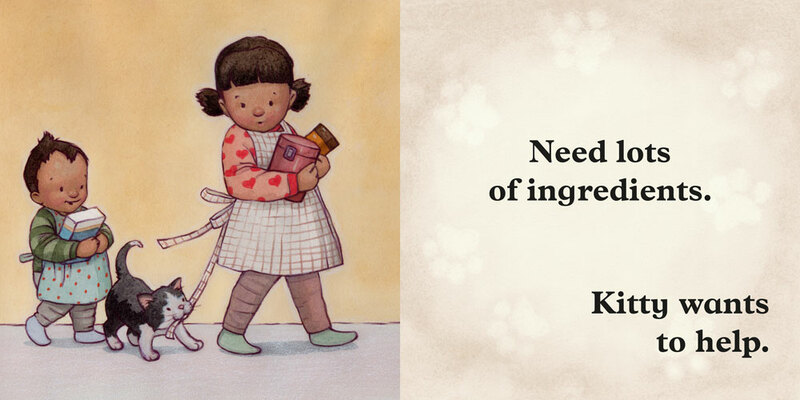 Put on an apron, gather ingredients, measure the flour—try to keep kitty off the counter! 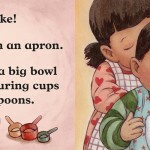 Wash sticky fingers, and let mommy put the cakes in the oven. Waiting is the hardest part, but time flies for these playmates whose patience is rewarded with more than just baby cakes. 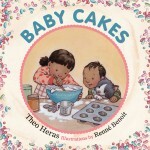 Presented in a sturdy hardcover format with a padded cover and extra heavy pages, Baby Cakes is a sweet and simple introduction to instructional texts for the youngest readers. 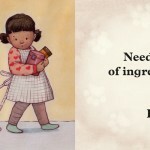 As kitchen-savvy parents and educators know, baking builds math and measurement skills and encourages curiosity and exploration right at home. Try author Theo Heras’ easy and delightful cupcake recipe and enjoy illustrator Renné Benoit’s heart-warming watercolours that cherish the small and familiar moments of childhood.